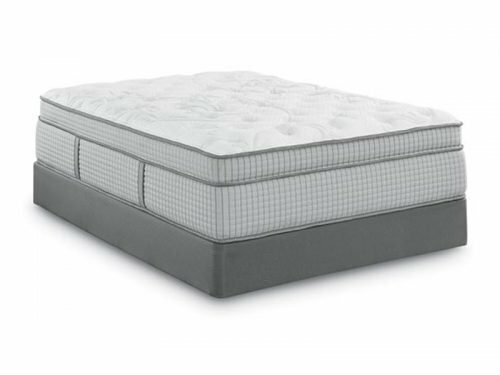 Airflow™ border – Ventilated, flexible and resilient border that allows air to circulate throughout the night, keeping your mattress temperature-neutral. 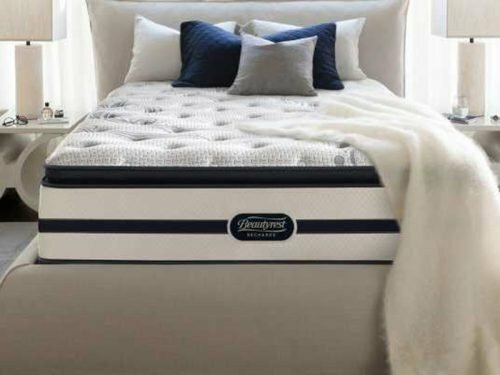 Superedge Plus® – Exceptionally firm foam that resists sagging and surrounds the perimeter of your mattress for edge-to-edge support. 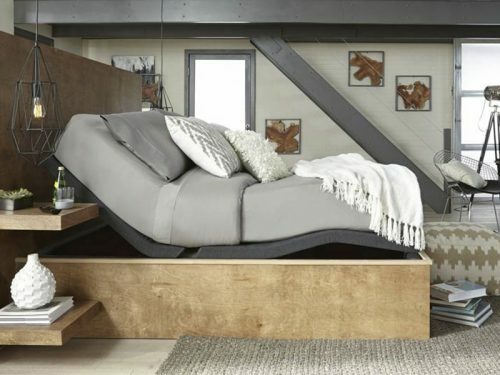 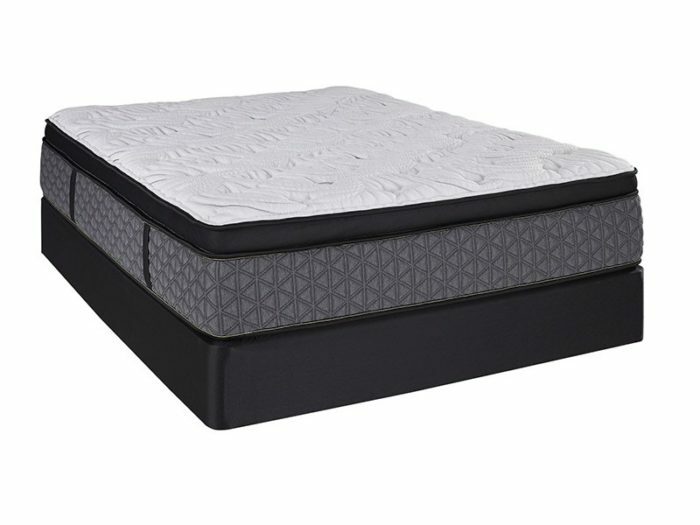 High-density plush foam delivers durable, reinforced cushioning support across the entire sleep surface. 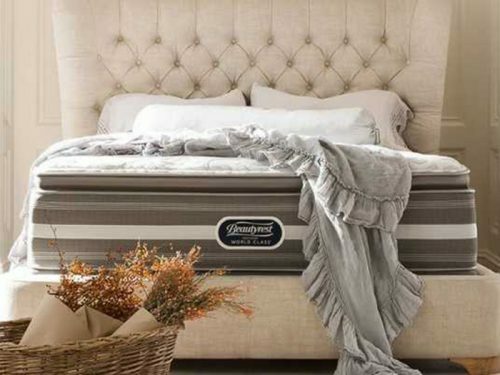 Tempagel® – Gel-infused memory foam that delivers the conforming support of memory foam – but with gel that dissipates heat instead of storing it.